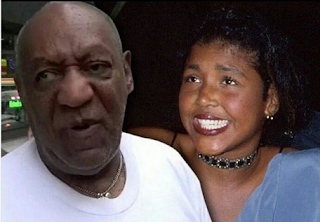 Bill Cosby loses 44-year old daughter – Royal Times of Nigeria. The daughter of Bill Cosby, Ensa Cosby is dead. The 44-year-old died on Friday night in Massachusetts, where the family has a large estate. A spokesperson for her father, Andrew Wyatt, announced on Monday afternoon that her death was caused by renal disease, with Ensa having suffered from kidney problems throughout her life. It could be recalled that Ensa steadfastly supported her embattled father all through his legal troubles. This is not the first time Bill Cosby is losing a child. His son, Ennis Cosby was murdered in 1997 during a botched carjacking in Los Angeles. Ensa is survived by her parents Bill and Camille, her siblings Erika, Erinn and Evin and her husband Martin McLean.